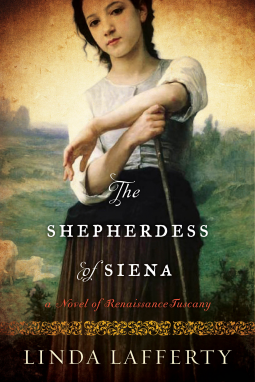 The Shepherdess of Siena: A Novel of Renaissance Tuscany is actually a saga of Renaissance Tuscany. 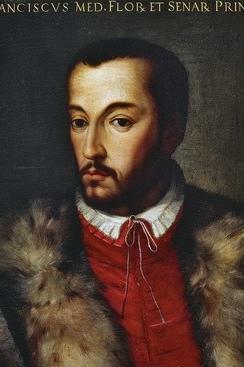 This epic saga of nearly 600 pages recounts the popular and scandalizing stories linked to the de' Medici royal family, the Grand Dukes of Tuscany at the beginning of their royal-ness, and how they affect their subjects, with much about one particular subject, a young shepherdess from Siena, in Tuscany. The de' Medici banking family was raised to royal status over the Tuscany Dutchy under military powerhouse Cosimo de' Medici in the 1500s. Fictionalized versions of his children are the focus of this book, along with their interactions with artists and subjects under their reign, most importantly with Virginia, a shepherdess with many hidden talents. Virginia is based on an historical figure, too. Her story in this book is half fact and half fiction, as the author admits in the Author's Notes. 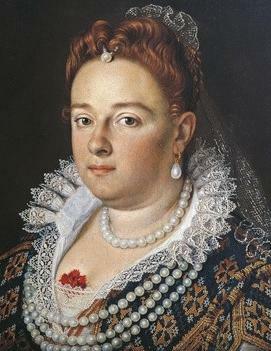 The de' Medici have long been favorites of historical gossips, many of whom have put the salacious inventions linked to the family down in print, giving them an authority they do not always have in historical fact. The author makes use of these juicy stories for her novel. And much historical research has also gone into the development of the story, which will surely please fans of historical epic novels. This sweeping saga covers romance, politics, gossip, power, patronage, crime, religion, sports, patriotism, royals, adventure, pathos... The voice is sometimes first-person, and at other times third-person. 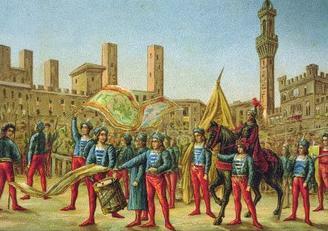 The text is sprinkled with Italian words. The English is excellent and the editing expert. This is one for historical novel fans, those who love to be immersed in another time and place. Italophiles with a love of Italian history should enjoy the time they can spend in Renaissance Tuscany, hobnobbing with the exciting de' Medici family. Raised by her aunt and uncle amidst the rolling hills of the Tuscan countryside, young orphan Virginia Tacci has always harbored a deep love for horses—though she knows she may never have the chance to ride. As a shepherdess in sixteenth-century Italy, Virginia’s possibilities are doubly limited by her peasant class and her gender. 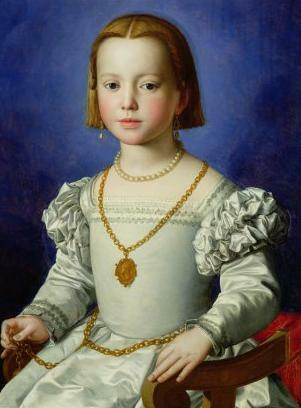 Yet while she tends her flock, Virginia is captivated by the daring equestrian feats of the high-spirited Isabella de’ Medici, who rides with the strength and courage of any man, much to the horror of her brother, the tyrannical Gran Duca Francesco de’ Medici. Inspired, the young shepherdess keeps one dream close to her heart: to race in Siena’s Palio. 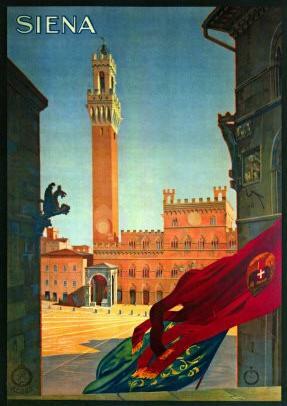 Twenty-six years after Florence captured Siena, Virginia’s defiance will rally the broken spirit of the Senese people and threaten the pernicious reign of the Gran Duca. Bringing alive the rich history of one of Tuscany’s most famed cities, this lush, captivating saga draws an illuminating portrait of one girl with an unbreakable spirit. If you enjoy her historical epic style, you are in luck: she has more novels out, each set in a different era. Here is a link to a lovely article in The Aspen Times newspaper about their local author.